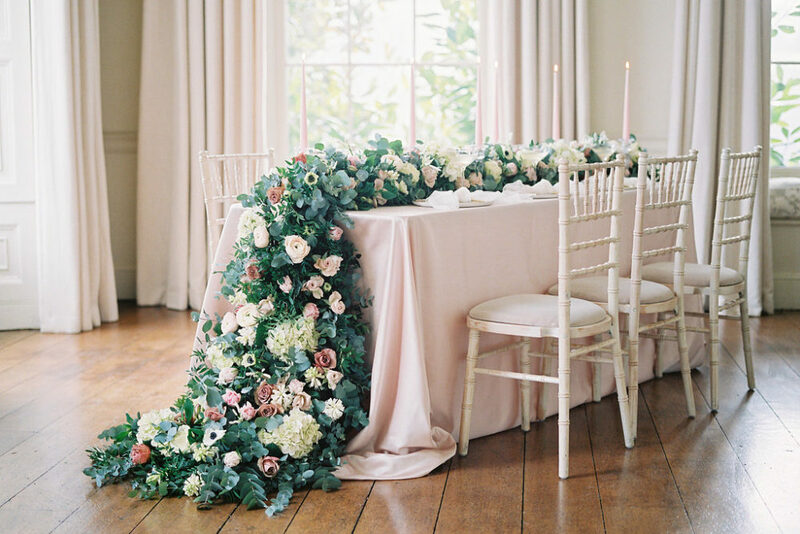 Romantic blush pink weddings never go out of fashion. No matter what trends come and go, which shades are named ‘colour of the year,’ pink is universally and eternally adored. 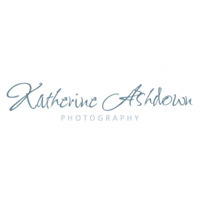 This inspiration shoot, brought together by the lovely Helen at Pudding Bridge, with Pynes House as it’s setting, is full of beautiful, elegant details. 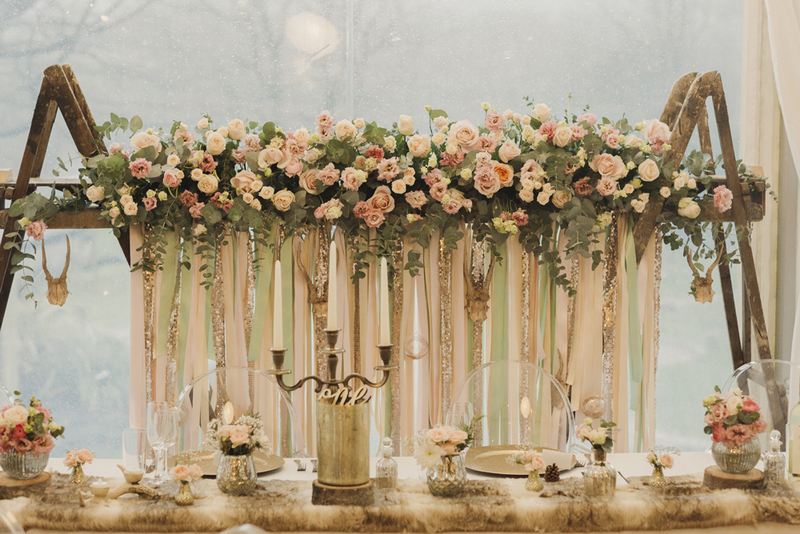 The fresh flower table runner, the illustrated cake, the dreamy Naomi Neoh wedding dress – this is wedding inspiration at it’s most feminine and graceful, just like the ballet dancers it is inspired by. 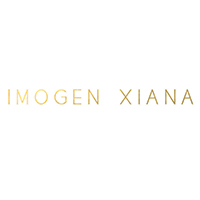 An ethereal shoot called for an ethereal wedding photographer, so naturally Imogen Xiana was behind the lens…enjoy lovely ones. Naomi Neoh is a designer we love here at Rock My Wedding. Her beautiful dresses are so fluid, romantic and feminine, and she always uses the most incredible fabrics. This collection, The Enchanted April collection, is my favourite yet. The gowns are so elegant, but with a modern cut and simplicity that really shines through and it’s such a pleasure to bring you the exclusive on this. Not only are the dresses utterly stunning, but this has to be the prettiest shoot for a designer collection I’ve ever seen. 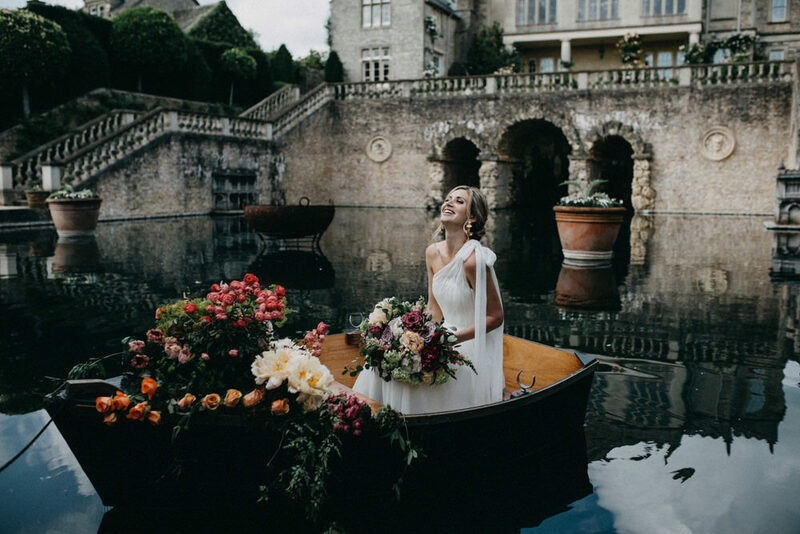 Naomi’s team have created utter beauty and I have a feeling you’re going to be as inspired by the images shot at The Lost Orangery as you are by the dresses. But with Adam & Grace Photographers and Sophia Veres behind the lens, the result was always going to be perfection. You all know we love the delicately feminine designs of Naomi Neoh and you all know we love to bring you some amazing offers so today’s is one you are going to love. 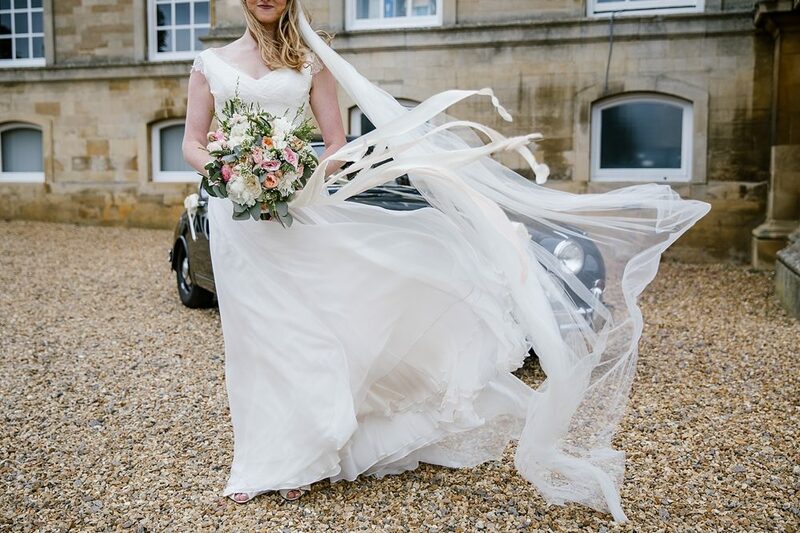 Rock My Wedding readers can receive 10% off their dress with this fantastic Naomi Neoh Valentines early bird offer leaving you a few spare pennies for other fun things like shoes, or makeup or shoes AND makeup. Sophia & Chris filled their lovely wedding day with pastel blooms and lots of rustic, handcrafted details. Sophia wore the gorgeously feminine Esme gown by Naomi Neoh and her bridesmaids dazzled in Needle & Thread, whose dresses are fast becoming the most coveted dresses around. We get it, that tulle and sequin combination is hard to beat! Naomi Neoh is a bridal designer adored by our readers. We’ve featured countless stunning real brides wearing Naomi’s signature feminine and graceful designs, so it’s always an absolute pleasure to share her latest collection with you all. Above all Naomi’s designs are beautiful and lightweight, seeing them in the flesh is the only way to appreciate just how delicate they are. Made for romantic weddings and for a bride who wants to look timeless and elegant, as well as stylish. This latest collection, Celestial, is classic Naomi Neoh, but with a more trend driven edge. Naomi was one of the first designers to use blush pink, way before the Millenials jumped on the bandwagon and so it’s only natural that this season she’d bring some more colour into her collection. I’ve fallen hard for the soft lilac hues of the Venus gown and I would LOVE to see a bride wearing it, the corsetry and fall of the skirt are perfection too. 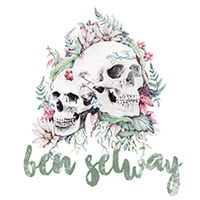 Enjoy browsing this gorgeous collection, we’d love to know which ones are your favourite. Will you be wearing Naomi Neoh for your big day? 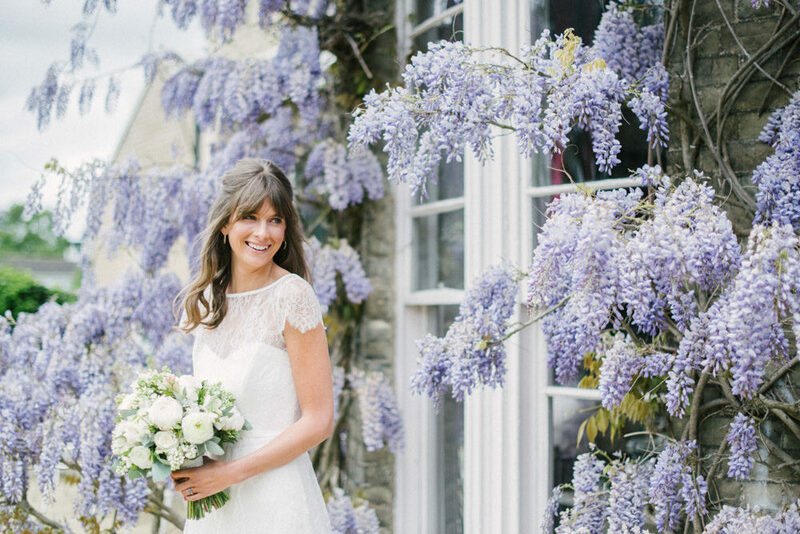 What could be nicer on a miserable Thursday afternoon than an English country garden wedding with a pretty pastel colour scheme, a stunning Naomi Neoh bride and a glorious Sperry tent from PapaKata, with the sun is shining and the drinks flowing? The answer is nothing quite frankly. This wedding is just the dose of summer we need. And those blooms from Green & Gorgeous?! Divine! Look out for the gorgeous signs from Made by Wood & Wood who have totally nailed the rustic luxe look. 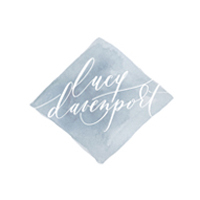 Images come from the lovely Lucy Davenport, who very recently got married herself! Congratulations Lucy, and Georgie and Ben too! Aren’t weddings wonderful?! 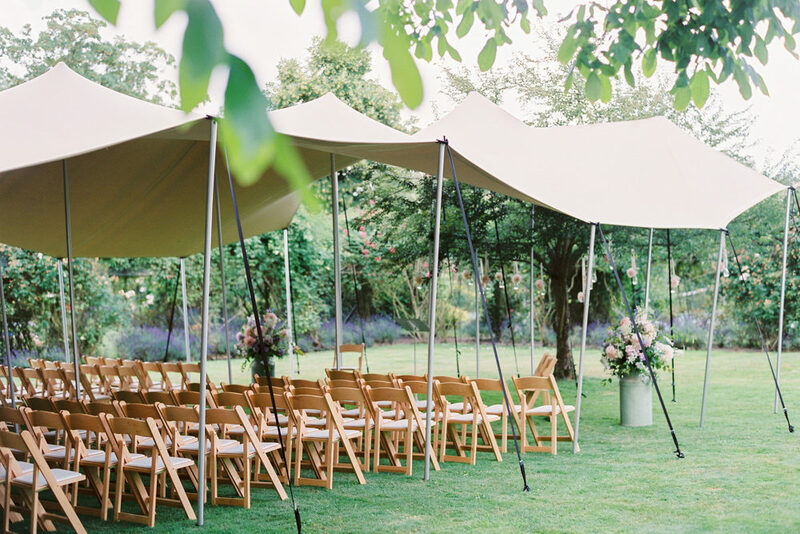 And if you’re planning a tent or marquee wedding yourself, do check out this post featured earlier in the week. Given that it’s Christmas Eve and this is our last real wedding feature of 2016, we thought we’d truly embrace the season and share this Winter Wonderland wedding with you all. If anyone is planning a Christmas Wedding for next year, here’s how to use pastels, sequins, fairy lights and Christmas trees without turning things into a festive fiasco. 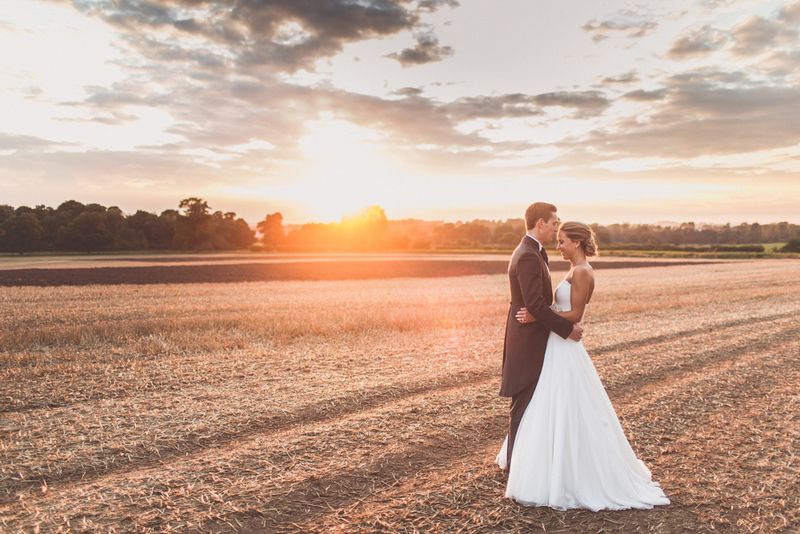 Laura and Dan’s wedding is just beautiful and was held at one of recommended venues, The Green. You all know we love the delicately feminine designs of Naomi Neoh and you all know we love to bring you some amazing offers so today’s is one you are going to love. 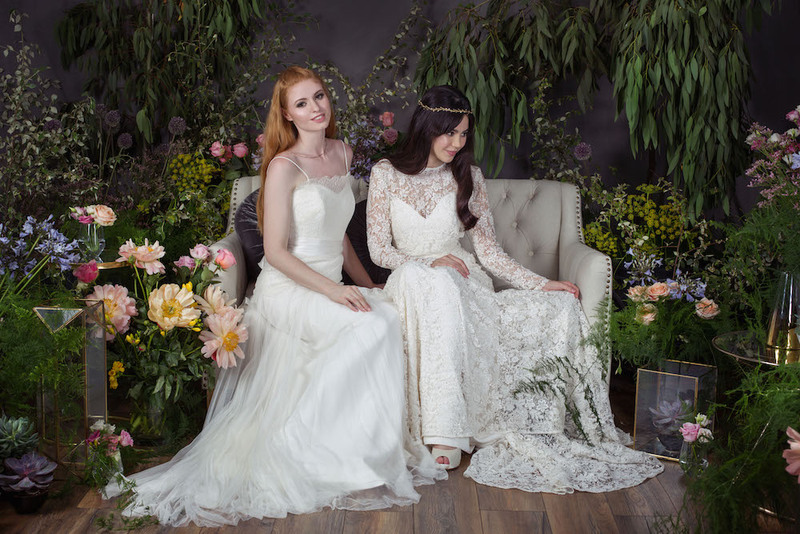 Rock My Wedding readers can receive 10% off their dress with this fantastic Naomi Neoh Christmas early bird offer leaving you a few spare pennies for other fun things like shoes, or makeup or shoes AND makeup. We haven’t shared a wedding with sunflowers for a while, so it’s lovely to bring you Hazel & Charles rustic big day from Packington Moor, which is just brimming with the gorgeous blooms! They really can’t help but bring a smile to your face. As well as the pretty sunflowers, Hazel & Charles had the genius idea of giving guests adorable seedlings of the trees their tables were named after. 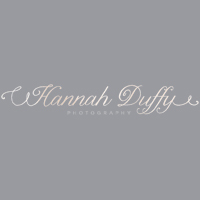 Not only did this look fab, but isn’t that such a lovely way for people to remember your big day? Imagine having a commemorative tree in all of your guests gardens – it’s such a lovely thought. 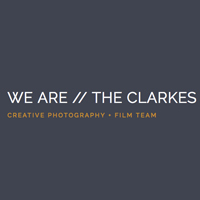 The whole day has been captured by infamous husband and wife duo, Anna and Simon from WE ARE // THE CLARKES – who always manage to make their couples feel completely at ease. Oh, and if you love Hazel’s dress, make sure you check out more from Naomi Neoh in our Look Book.